Navigating the foreign land of grief reminded Chuck and Sharon Betters that such pathways are better traveled when others ahead of you in the journey offer their experiences as a helpful roadmap. Chuck and Sharon wanted to help others the way they had been helped. This desire translated into offering numerous Help and Hope resources free of charge to hurting people. 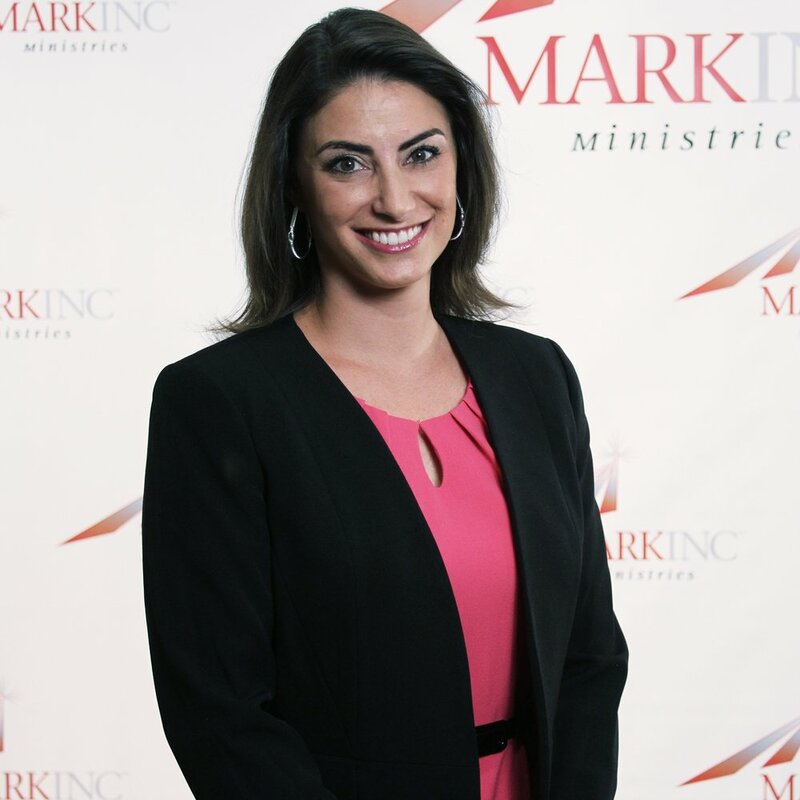 MARKINC Ministries is named after their son, Mark, and is a platform for producing and distributing resources that address life crises that are often experienced in isolation, long term, and difficult to share with others. Many of the resources are interviews with people who have found comfort, purpose and courage to those who are hurting, as well as practical ways their family and friends can come alongside them. Other resources include articles, sermons, blogs and video clips that encourage people to walk by faith. It's the desire of the entire MARKINC Ministries team to fill this website with hundreds of stories and resources that help disciple hurting people. We want to partner with other non-profit organizations by making appropriate resources available to their audiences. Through careful study of the Bible, Dr. Charles F. Betters embraced the doctrines of the Reformed Faith early in his ministry. Chuck’s passion for building a spiritual legacy is reflected in his commitment to preach through the Scriptures unapologetically. When the death of his sixteen-year-old son Mark confronted him with life’s hardest questions, he transparently tackled those hard doctrines and painful places of life. His messages, many found on this website, boldly encourage listeners that God is not afraid of their questions about the hard places in life. 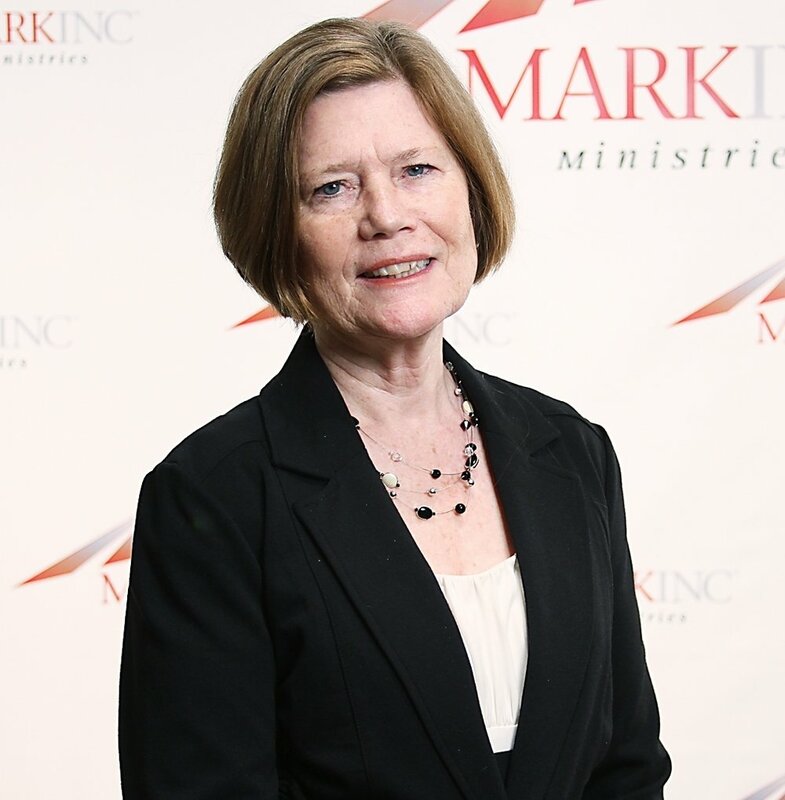 Out of the grief of his family, MARKINC Ministries was established as a means to offer help and hope to hurting people. After graduating from the University of Delaware at the age of twenty-one, Dr. Betters and his wife, Sharon, moved to Philadelphia where he pastored Wissahickon United Methodist Church while attending Eastern Baptist Seminary. He then pastored Logan United Methodist Church in Philadelphia as his family grew to three children. He then moved to Delaware to pastor Red Lion Evangelical Church, where his family grew to four children. Eight years later, Dr. Betters served as Pastor of Glasgow Reformed Presbyterian Church in Bear, Delaware, from 1986 – 2016. During this time he earned his Doctoral degree from Covenant Seminary. He has four children and fourteen grandchildren. Dr. Betters is the author of Teaching Them Young, and Harlots & Heroines and co-authored Treasures of Faith with his wife, Sharon. Throughout his pastoral career, Dr. Betters’verse by verse study of the Scriptures was heard on In His Grip, a broadcast aired on numerous radio stations across the country as well as on a local television broadcast. In His Grip was also aired on Oneplace.com and heard by thousands across the world. His messages continue to be aired on a local radio station and are available on the MARKINC Ministries website. 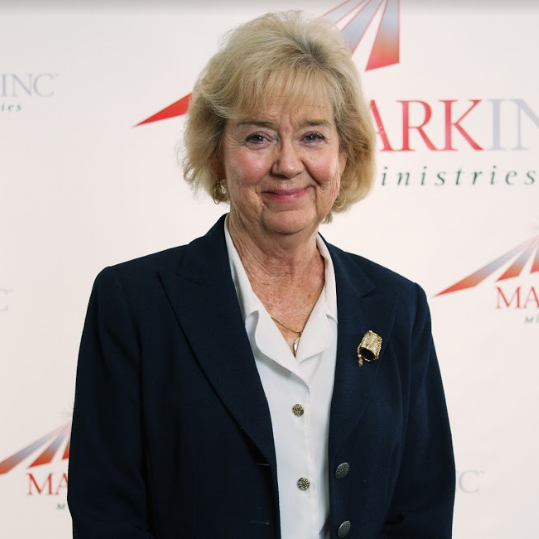 Dr. Betters retired from the pastoral ministry after forty-eight years and now invests his time into developing MARKINC Ministries. Chuck and his family at "Cousins Camp 2011"
Chuck’s favorite fun things to do are large, noisy, laughter-filled family gatherings, enjoying his fourteen grandchildren, and playing golf with his wife. He’s interested in knowing your recommendations for exciting golf courses and any secrets you can share that will help him break 80. Dr. Betters served as a pastor for 40 years and he is the author of several books including Teaching Them Young. He is also the founder of MARKINC Ministries. Sharon is the Co-Founder of MARKINC Ministries and she is the author of several books including, Treasures of Encouragement and Treasures in Darkness. CeCe is Vice President and Human Resources /Marketing Director of Burke Equipment Company. Prior to that she was Executive Director of Student Enrollment and Registrar at Wesley College, Secondary School Social Studies Instructor at Polytech High School and the PEAK Program at Delaware Tech Community College. Marcla is a retired 7th grade science teacher. She taught for 32 years. Since retiring, Marcla has served on Heathergreen Commons Board since 2004 and continues to serve as a BSF (Bible Study Fellowship International) group leader (since 2004). Doug is a principal and Chief Compliance Officer of Compass Ion Advisors, LLC, a Registered Investment Advisory firm. Prior to joining the wealth management industry, Doug spent a dozen years in the private practice of law where he concentrated in estate planning and business law and prior to that Doug served as a missionary with Liebenzell Missions in the Republic of Palau. After serving four years in the United States Marine Corps, George worked for Toys R Us for 20 years where he served at the Vice President of International Operations. George has also worked as a business owner and a consultant. Currently, George works at Red Lion Christian Academy by Glasgow Church as the Comptroller. We believe that for the salvation of lost and sinful men, regeneration by the Holy Spirit is absolutely essential, and that this salvation is received through faith in Jesus Christ as Savior and Lord and not as a result of good works.